We are professional factory on making all electronics components based on Arduino and Raspberry Pi. And we also have professional engineer team to offer you tutorials which you can start from beginning.We are always caring about each customer's experience and must improve the product function details at your suggestion. 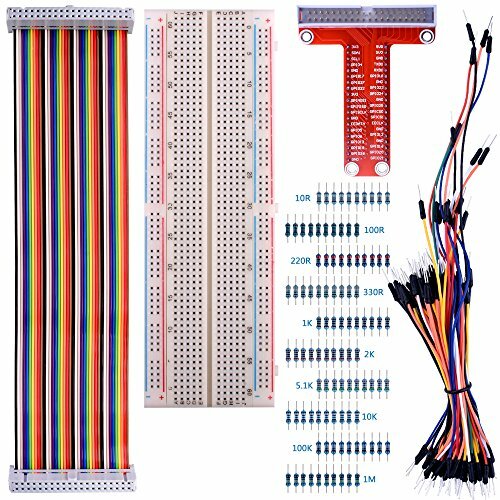 This Breadboard Prototyping Starter Kit has components you need to start with a good prototyping base for your circuits. This is the assembled version.